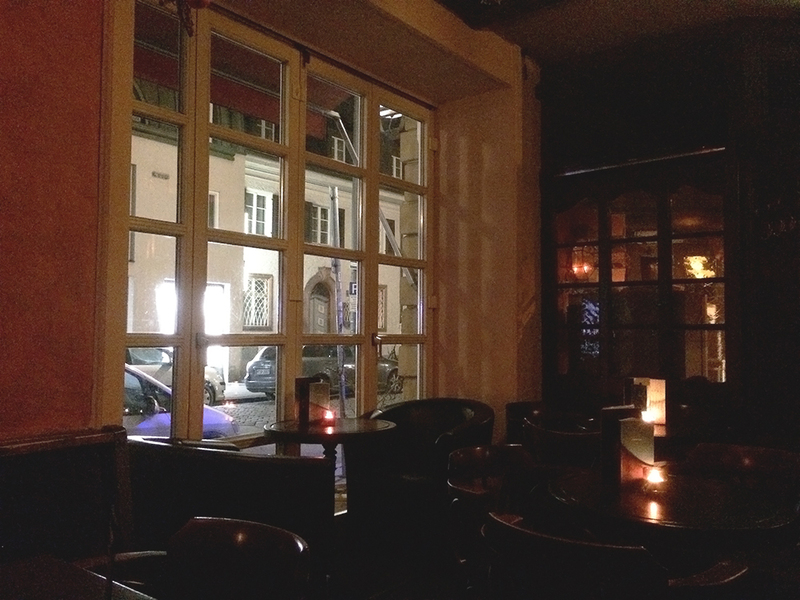 So now it’s tradition, every January I share my favorite places to eat and drink in Munich with you; you who live in town, are planning to or are visiting. If you follow the blog for a while, you might have come to the conclusion that I am a foodie and really value good places where I can eat and drink well, and they might not always be the fancy ones in town, but where I feel comfortable, welcome, and above all, where I like the food. Compared to my 2015’s list, you will still find similar places on this one, that’s because I still haven’t found an option good enough to replace it. On the other hand, some other places are new on the list and I also added new categories. So let’s cut to the chase and get on with it, shall we? 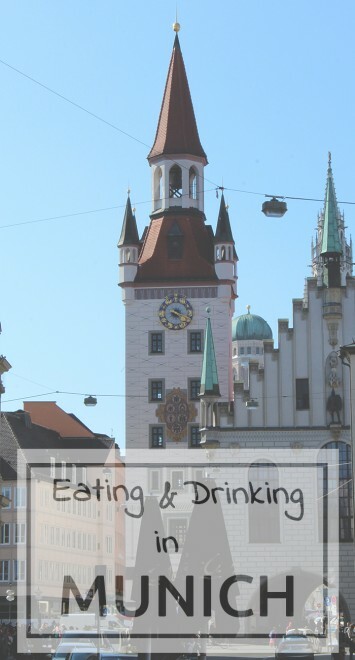 I introduce you now my anual post: Eating & Drinking in Munich: my favorites of 2015. Can I be honest? I might never change this one; it is my favorite place for Bavarian food by far and it’s nothing less than the oldest brewery restaurant of Munich. If you expect to eat the best of the Bavarian food, look no further, Augustiner Keller is where you want and need to go. Of course, there are other Augustiner restaurants in town, but this one is even more special, not only for being the oldest. Tip: During summer, have a beer in their biergarten. This little restaurant taken care by authentic Italians, has a special place in my heart. I love every dish on their menu – except the spicy ones, as I hate spicy food – every wine they recommend, how welcoming they are and how cozy the place is. It’s where I go when I want to celebrate something, or even when I’m down. So if you are ever around, we might bump into each other. Say hello! 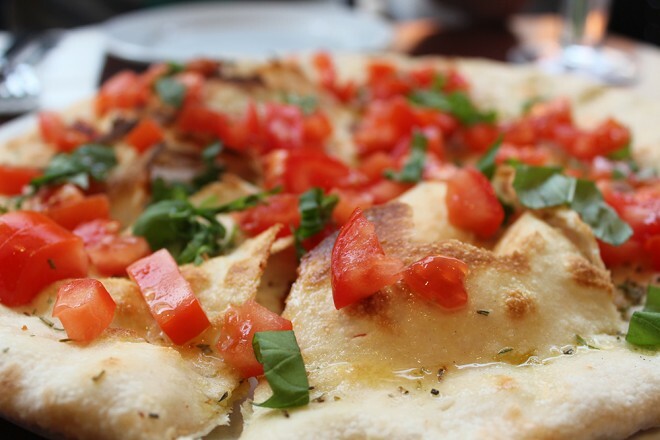 Tip: try their “pizza brot” (pizza bread), it’s delicious. 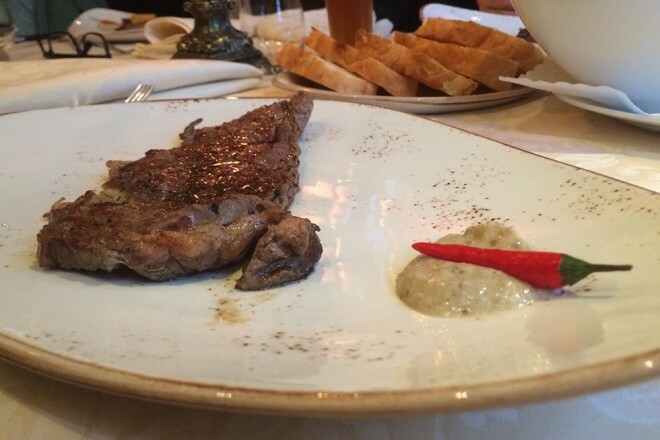 See my review of Arte in Tavola. In 2015 I have tried really hard to find a better sushi in town with no success, so as last year, Bento Box is my favorite Asian restaurant. 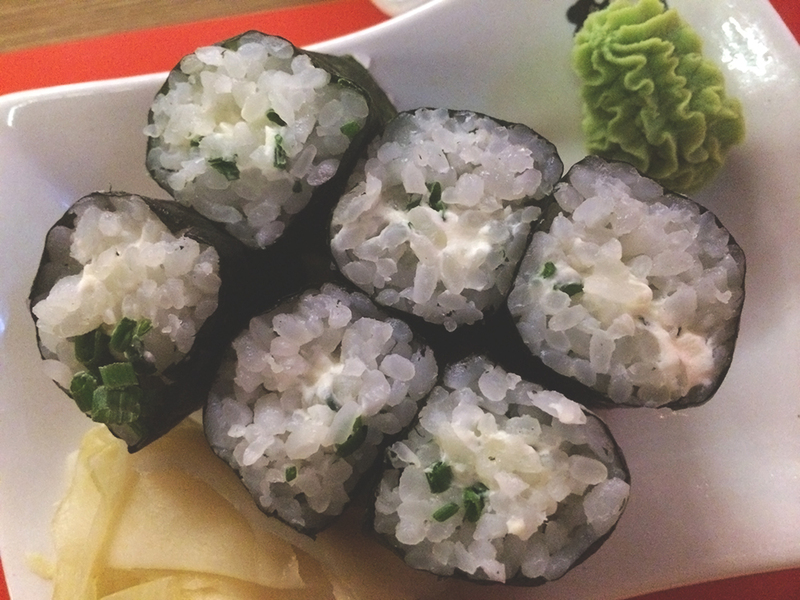 Their sushi is big, they have options with cooked salmon – great news for the pregnant girls who love sushi out there – their soup is huge and delicious, and there are many other options aside sushi if you are not into it. 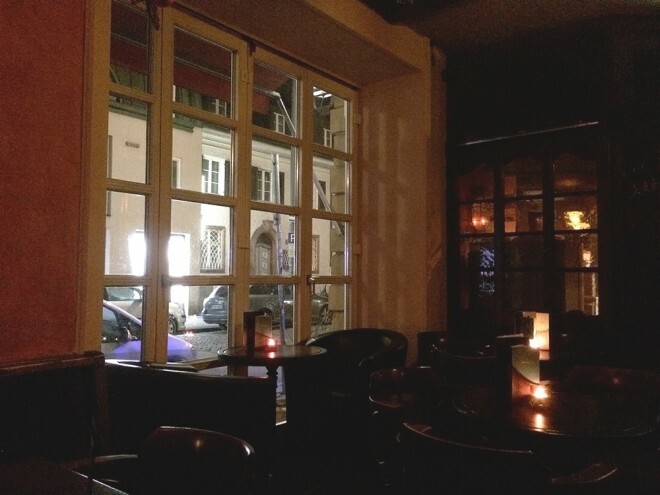 Since I discovered – actually W did – VIB Grill & Lounge last year, I am a very happy Brazilian girl in Munich. 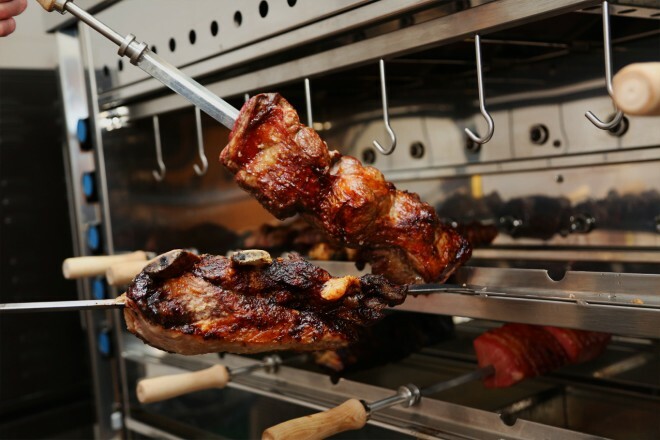 This is an amazing Brazilian restaurant, with delicious traditional “churrasco” (steaks),”feijoada” (black beans) and caipirinha. The owner is a lovely Brazilian who sure knows how to represent our food in other countries. So yes, it’s approved! Tip: on Saturdays they have a traditional “feijoada” with Brazilian music. See my review of VIB Grill & Lounge. At the moment this restaurant is not only my favorite African but also my favorite place to eat in Munich. 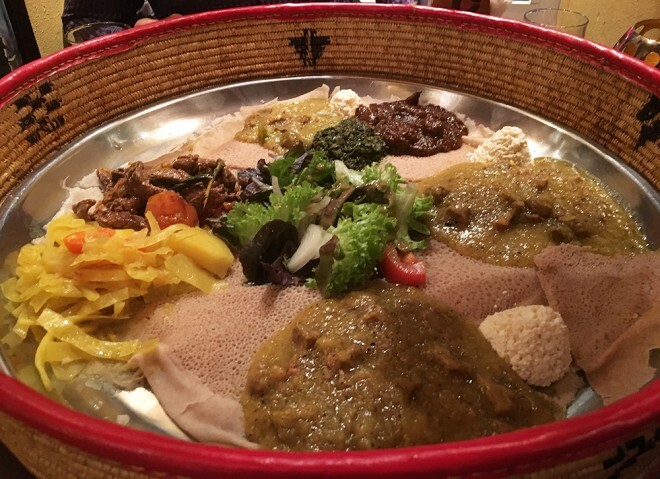 Blue Nile is an Ethiopian restaurant, where you eat with your hands and sour bread. The food is simply divine and it’s a great place to go with your friends and have fun indulging yourselves into some African culture. Tip: try their honey wine, but be careful not to leave drunk, it’s delicious. The most remarkable steak in Munich you can find in this little restaurant, where there are only a few tables and the owner greets each person on their places. The food is an explosion of flavors, and everything is freshly cooked and made especially for you. 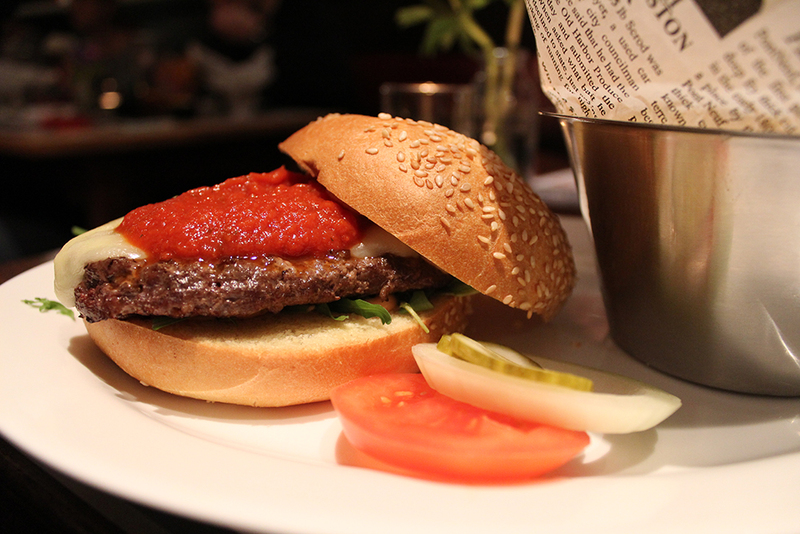 Also nominated last year, Belicious is still one of my favorite places in town for burgers and in general. Here you can pick the meat you like, the sauce, try sweet potato fries and parmesan truffle fries, milkshakes and even fried Oreos. Not to mention, you feel like you are in an American diner. Another new addition to this list, M.C. 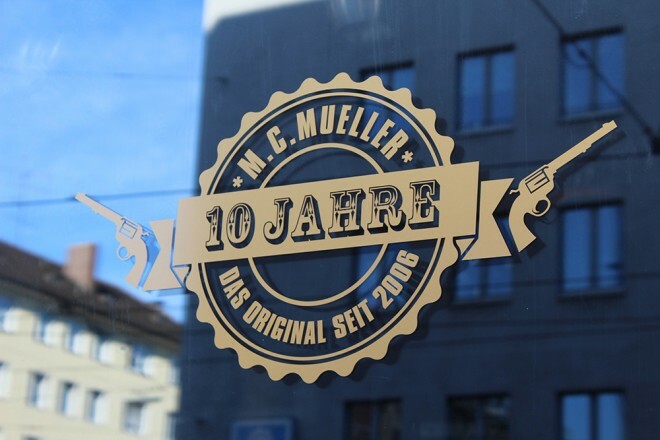 Müller has some of the juiciest burgers in town, a pretty cool happy hour where you can buy a cocktail and get another for free – and boy they are good. Did I mention that they have DJ’s playing? The place makes you feel like you are in a club having a burger, a great burger. 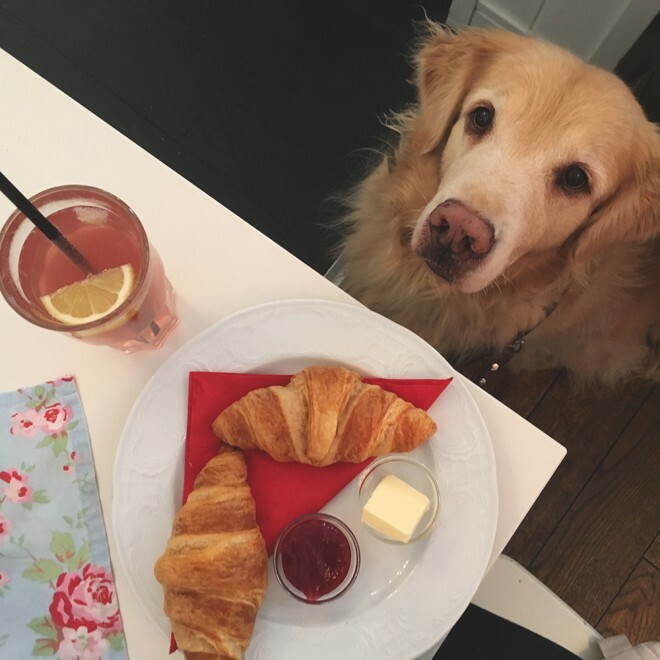 I wasn’t sure if I was supposed to reveal my little secret, but I couldn’t resist sharing this place with you, because it’s simply my favorite breakfast in Munich. French toast, homemade lemonade, American pancakes, eggs and bacon, and the lovely Nymphenburg Park as location. Enough, I will say no more. Know that on the outside there are two different areas, one that you serve yourself by buying something on their canteen, and the one where you are served (the one you are looking for). Even though I discovered new cafes this year, somehow Aroma Kaffeebar is still THE one for me. 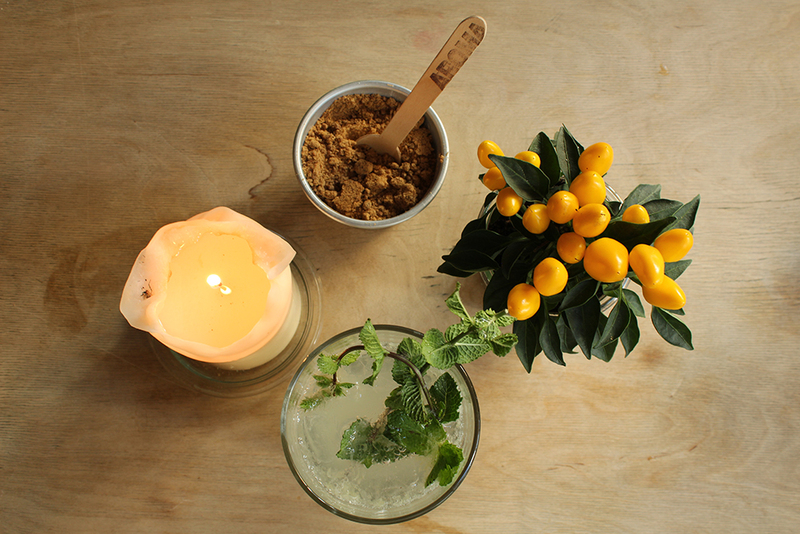 They are always creating something new according to the season of the year, whether it’s a summer lemonade, or a hot hugo (a kind of spritz drink very popular in Germany), not to mention the atmosphere of the place, which is laid back and informal. See my review of Aroma Kaffeebar. Or should I say women, baby and pet friendly? 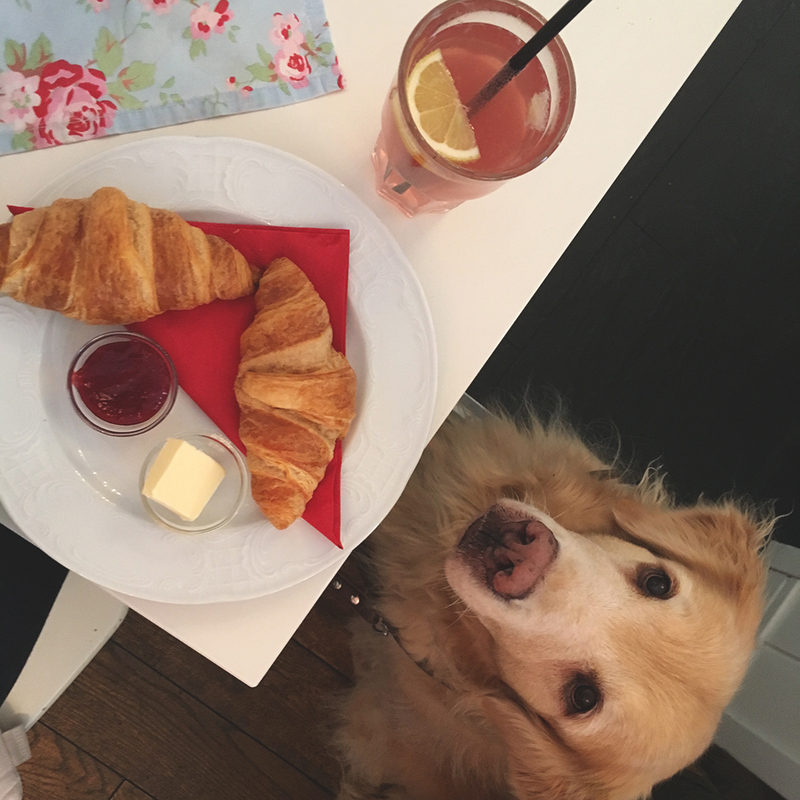 This cute and cozy cafe has character and nothing less than the best croissant in town – according to me. 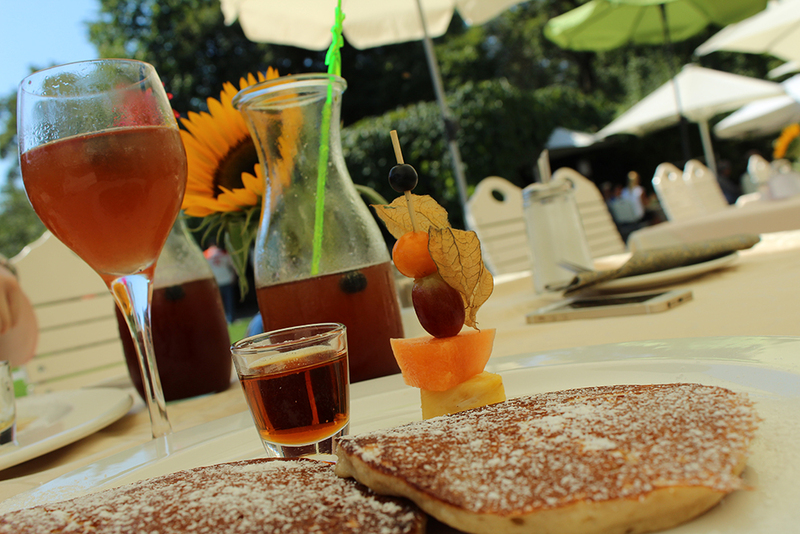 From homemade jam and cakes, to lemonade, they have a varied menu for breakfast and lunch, and I love them all. I think Enzzo does too. Ok, so I’m really not into nightlife for a while now, but whenever I think of having a good cocktail with a good price, I think of Cocktailhouse. I think you can’t go wrong picking this place, unless is packed and you have no reservation, but in this case try to arrive early. He probably does magic, I don’t know, but whichever ice cream flavor he makes, it tastes exactly like the real thing. Whether it’s chilly con carne, beer, pancake, cookies, champagne, sausage, the taste is just the same, but cold. 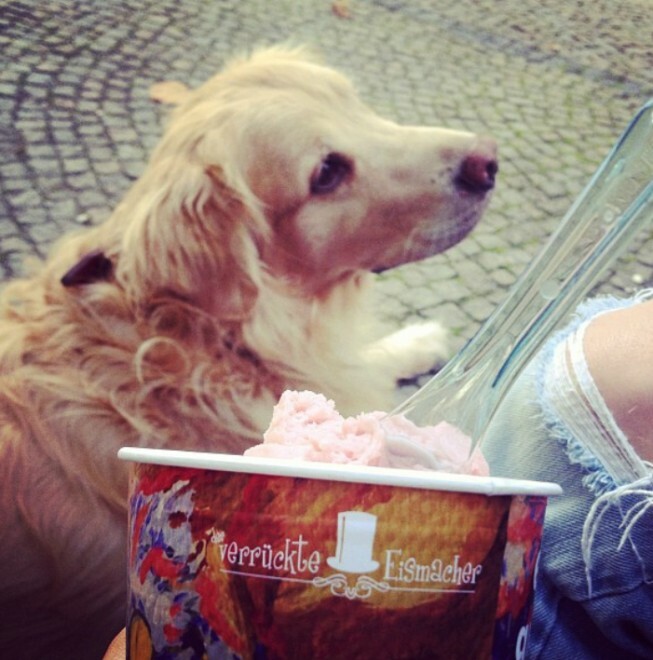 Der Verrückte Eismacher (the crazy ice cream parlor) is my favorite place for ice cream, not only in Munich, but ever. Check the current opening times info here. *Closes for a few months during winter. For next year, I have already started to visit some new places, and I would be very happy if you suggested some that you like below so I can try them throughout the year. Guten Appetit! Oops, an Guàdn! beautiful suggestions! 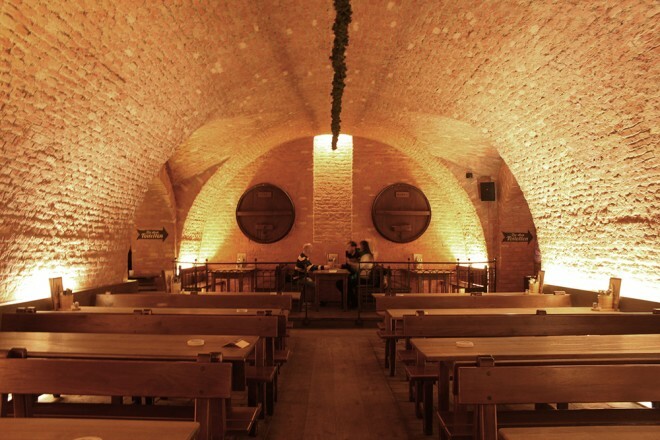 The Augustiner Keller looks very beautiful!! Thank you 😀 yes, it’s beautiful, I love it there!! OMG that first dog photo – too much! That’s how I always end up giving up half of my food. I love a foodie list (as I’m sure you know) and this one looks absolutely delicious. Especially that breakfast. I am actually drooling! 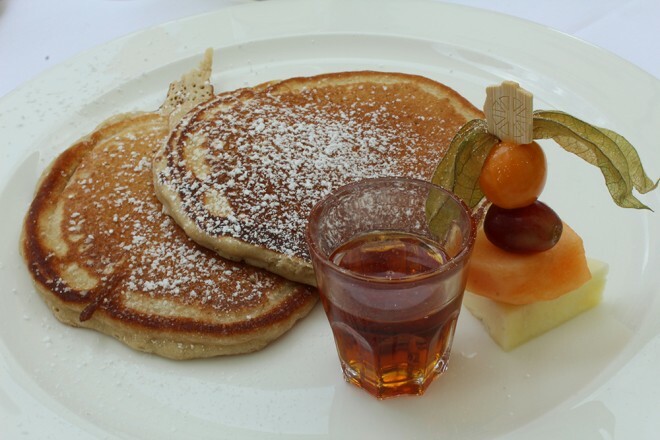 Cafe im Palmenhaus looks delicious! Must go there an eat the WHOLE restaurant! haha!